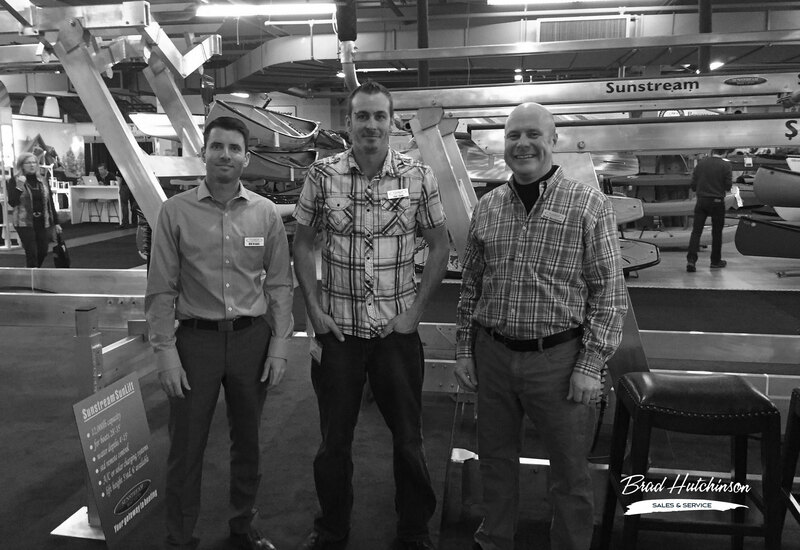 BRAD HUTCHINSON SALES & SERVICE INC.
At Brad Hutchinson Sales and Service Inc, we operate the only full-time, full-service, hydraulic boat lift business in Ontario and are the exclusive dealer for Sunstream in the area. In business since 1998, we have been the #1 Sunstream Dealer every year since 2006. A family owned & operated business, we are proud of the exceptional, dependable, professional service we provide on a daily basis. 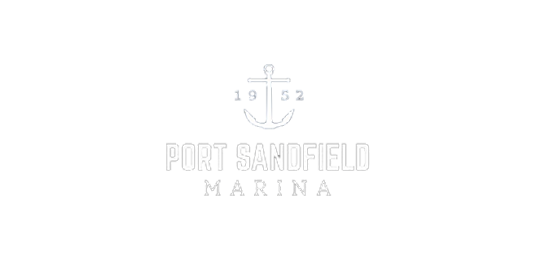 We are a dedicated team of boat lift experts with 12 employees, serving Muskoka, Georgian Bay, Lake Simcoe, Kawarthas, Lake Ontario, Rideau and several other parts of Ontario. We have two shop locations, Shelburne and Muskoka, and we carry a large inventory, so that we can get your lift installed without delay. 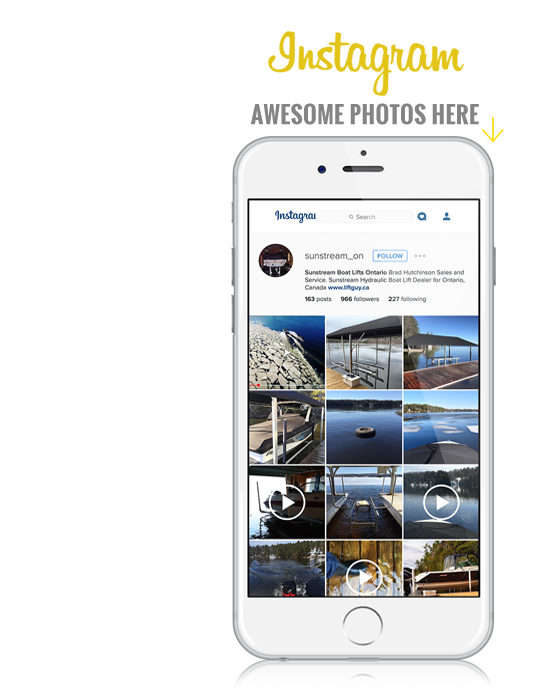 Entrusted with the boat collections of NHL hockey players, celebrities, supermodels, and top business executives, Brad is sought after for his knowledge and skill of how to properly handle and transport boats. 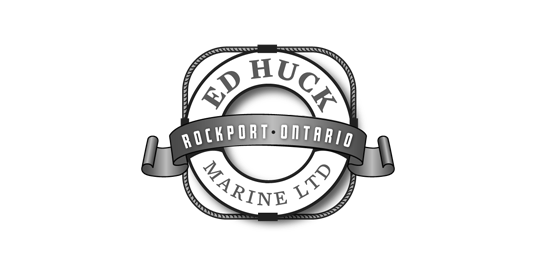 With a background in trucking boats for many of the marina’s in Ontario, Brad understands how to properly support and position a boat on a lift or trailer. Brad’s installed boat lifts for some of the rarest and most expensive boats in Muskoka including Ditchburns, Rivas and Hinckleys. It’s quite likely that Brad has installed more boat lifts than anyone in the world, but you’ll never hear him say that. He’s much too humble.